Harrison's Outfitters Service strives to find the best marshes, the best fields and creeks, to give you a hunting experience you will want year after year. We hunt choice farms and waterways in Talbot, Caroline and Queen Anne's Counties. I enjoy and believe in what I do, and I want to give you the opportunity to do what I have enjoyed for many years. Prices vary based on what we hunt, and whatever extra accomodations you may request., but you can be assured that we will make every attempt to fulfill your hunting desire. 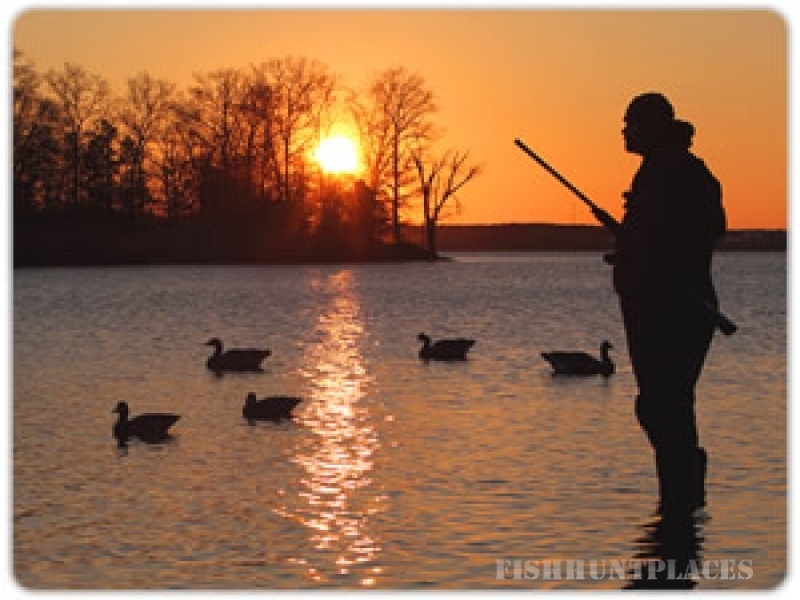 Whether you want a traditional Eastern Shore Canada Goose hunt, puddle duck or diving ducks or even Mourning dove hunts, Harrison's Outfitter Service can make it happen. Harrison's Outfitter Service can make arrangements for quality lodging from economy to luxury. We can recomment one of our many fine restaurants in the area or sporting goods stores nearby. We want you to enjoy the entire experience and will go the extra mile to make your hunt a success. A 50% deposit is required to reserve your hunt date. 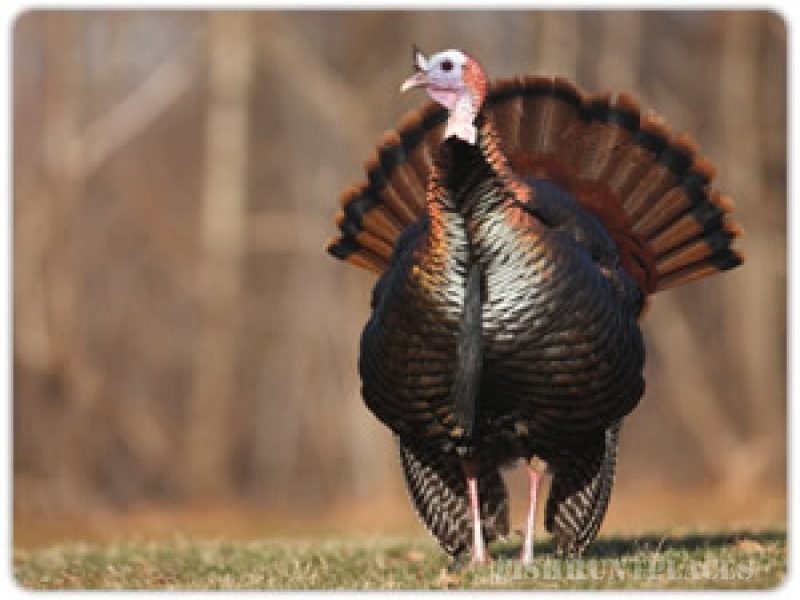 Please call Harrison's Outfitter Service at 410-714-2200 for hunting seasons, limits, license information and rates. Danny B. Harrison, a licensed guide , who has 32 years guiding experience wants you to have a memorable hunt. 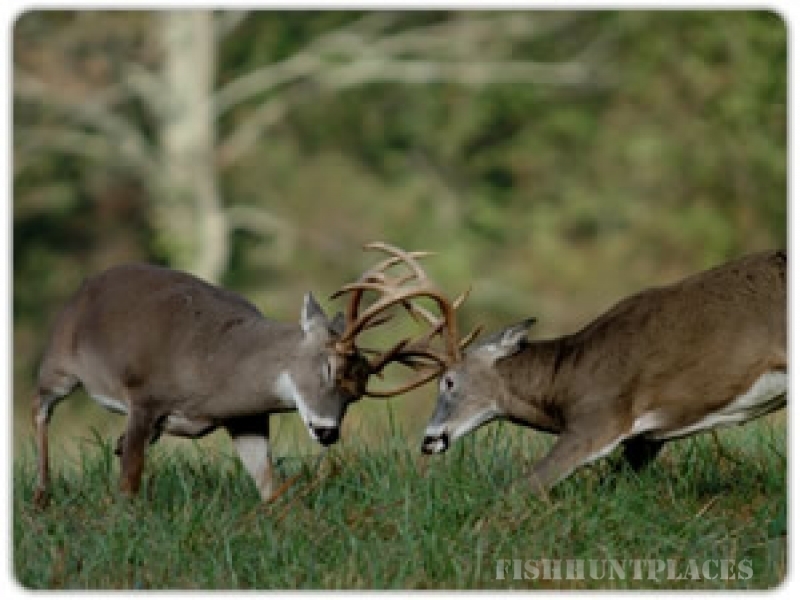 He knows that your time and money are valuable and wants to invite you to visit Maryland's Eastern Shore and enjoy a memorable hunt with him at Harrison's Outfitter Service.